There are times in every Michigan camping season when the mosquitos seem to be trying to take completely over. We hear more and more about the dangers of traditional insect repellent and we see more campers using alternatives than ever before. Some of the more popular products reviewed online are listed below. Avon Skin So Soft Bug Guard Plus. The original Skin So Soft has been popular for many years. This new generation of the product also contains SPF 30. Most people like the smell and are happy with the way it wards off mosquitos, black flies, and ticks. This waterproof remedy contains soybean oil, geranium oil, and castor oil. It will need to be re-applied every 3-4 hours. Some people don’t care for the smell but the results seem to be satisfactory. The CDC recommends Oil of lemon eucalyptus for mosquito protection so that is something to consider. It won’t harm clothing and should not be used on children under 3 years old. Some people make their own wipes with this and paper towel which would be quite convenient. Overall, the reviews for the product are good and consumers seems to feel comfortable that what they are using is effective and safe for their family, too. These stickers make it possible to avoid spreading anything on your child’s skin. You attach a sticker to their clothing or to a single location to get a 6-foot area of protection around you. 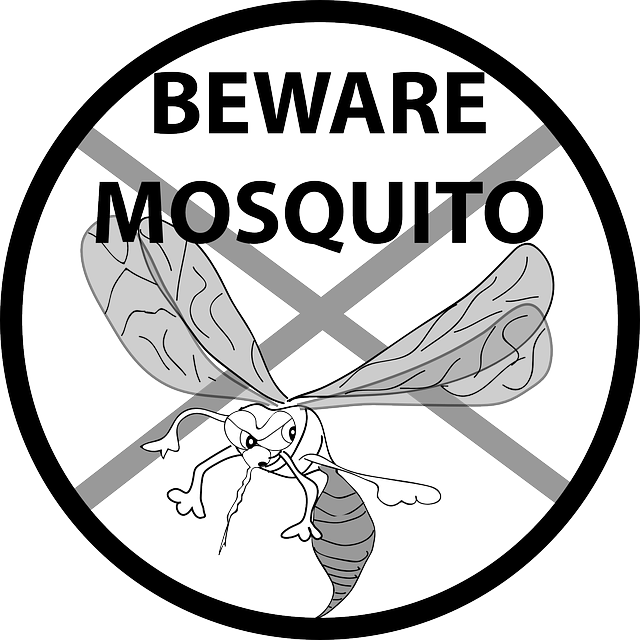 They contain Citronella Extract, Lemon Extract, and other natural ingredients. Some reviews state the wristband version if preferred since it stays with the child regardless of what they are wearing or where they happen to be. These are some options for keeping the pests at bay if you happen to arrive during that time of year.